With out the Tiger the Monks freedom is trapped with in. 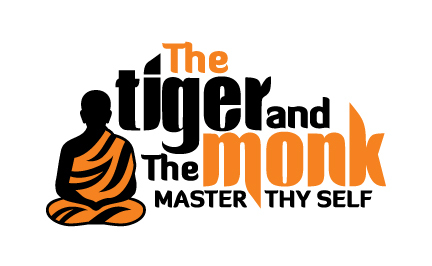 By honouring the Tiger and the Monk you can create, develop and express your inner beast with discipline, confidence and humility. REMD is an acronym for Rest, Exercise, Mindset and Diet. These four are the foundations of health and self mastery. Enjoy exploring what makes you feel fantastic! !